Nippon Instruments Corporation has announced the publication of a new application report describing the measurement lean tuna samples by thermal decomposition using atomic absorption spectroscopy. Nippon Instruments Corporation (NIC) today announced the publication of a new application report describing the measurement lean tuna samples by thermal decomposition using atomic absorption spectroscopy. 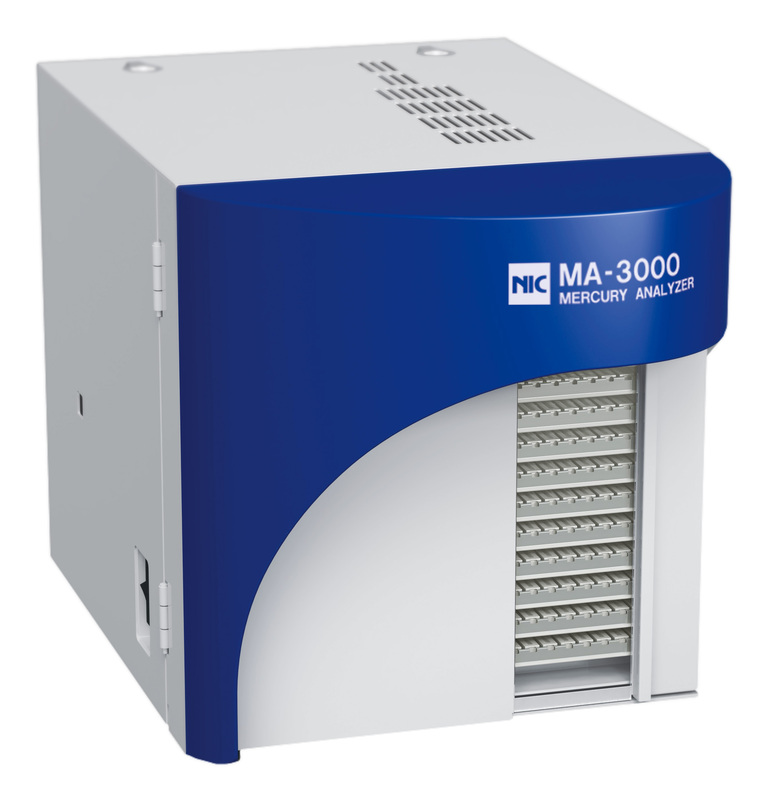 NIC Application Note MA-3A-FD-013 includes complete information about sample preparation, calibration and measurement, and demonstrates the performance of the MA-3000 direct thermal decomposition mercury analyzer. The method complies with US EPA Method 7473, Mercury in Solids and Solutions by Thermal Decomposition, Amalgamation, and Atomic Absorption Spectrophotometry. Fish and shellfish accumulate mercury in their bodies, often in the form of methylmercury, a highly toxic organic compound of mercury. Fish products have been shown to contain varying amounts of mercury from water pollution and species of fish with long lifespans and high on the food chain, such as tuna, contain higher concentrations of mercury than small, short-lived fish. When larger fish eat smaller fish, the predators absorb their prey’s mercury contamination in a process known as biomagnification. Bioaccumulation in seafood also carries over into human populations and can result in mercury poisoning. Mercury is dangerous to both natural ecosystems and humans because it is highly toxic. It poses a particular threat to human development in utero and in early childhood, so accurate quantification of total mercury in tuna and other long-lived fish is essential in preventing mercury poisoning. For the analysis described in the report, calibration is done using certified aqueous ionic-mercury standard solution diluted to the required concentration. 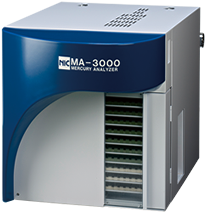 Measurement was performed by the NIC MA-3000 analyzer, a dedicated direct mercury analyzer that selectively measures total mercury by thermal decomposition, gold amalgamation and cold vapor atomic absorption spectroscopy. The results indicate that the instrument provides measurement results within certification value for the analysis of lean tuna. Nippon Instruments produces a broad line of Hg monitors suitable for surveying for vapor-phase elemental mercury in air, and elemental and mercury compounds including methylmercury, in gases, liquids and solids. Materials analyzed include fuels – coal, lignite, crude oil, natural gas; liquids such as waste, drinking and river water; incinerator stack gases; animal products; human tissue and blood and solid waste streams.